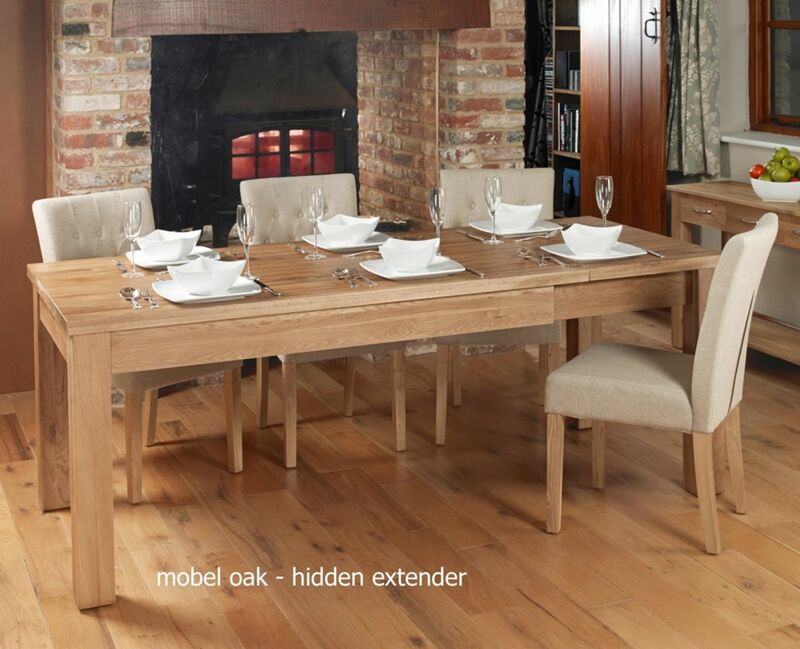 Beautifully crafted, with sleek elegant lines the Mobel Oak Hidden Extending Dining Table will give a timeless appeal to any dining room. 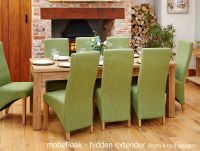 When it’s closed, the table measures 150cm and seats four or six and the cleverly designed folding leaf increases the size to 200cm to seat eight. 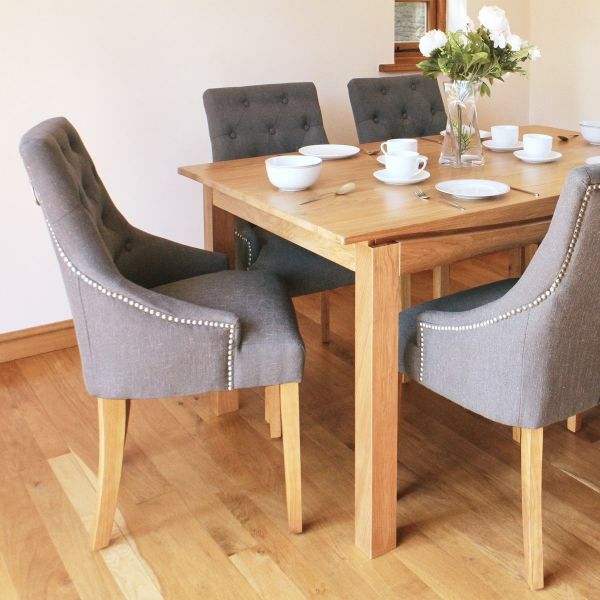 The table is finished with a hard wearing lacquer to ensure it looks good for years to come and any of the oak dining chairs are a perfect match. 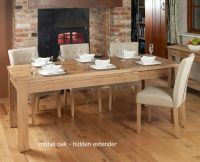 With it’s simple styling, the contemporary design of the extending table iis enhanced by the natural grain of the solid oak that’s been used. 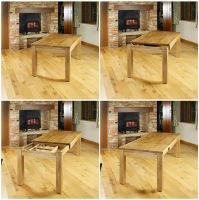 Delivered requiring minor assembly within five working days, the extending table is superbly built and comes with a 5 year guarantee. 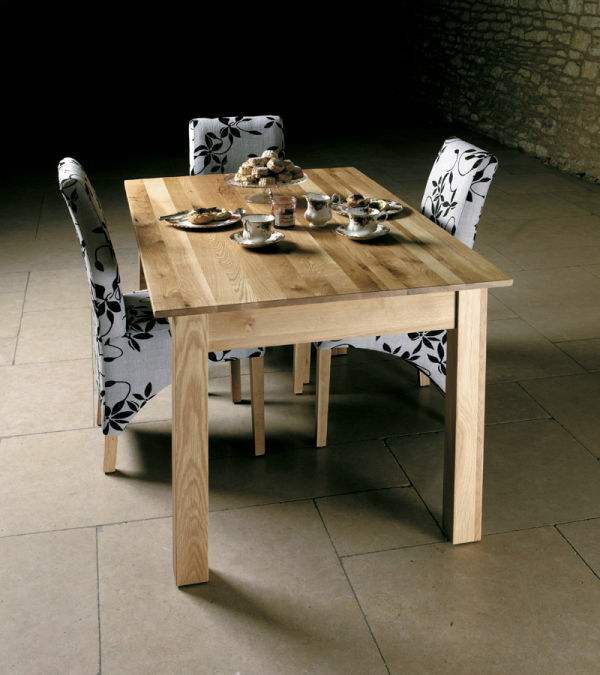 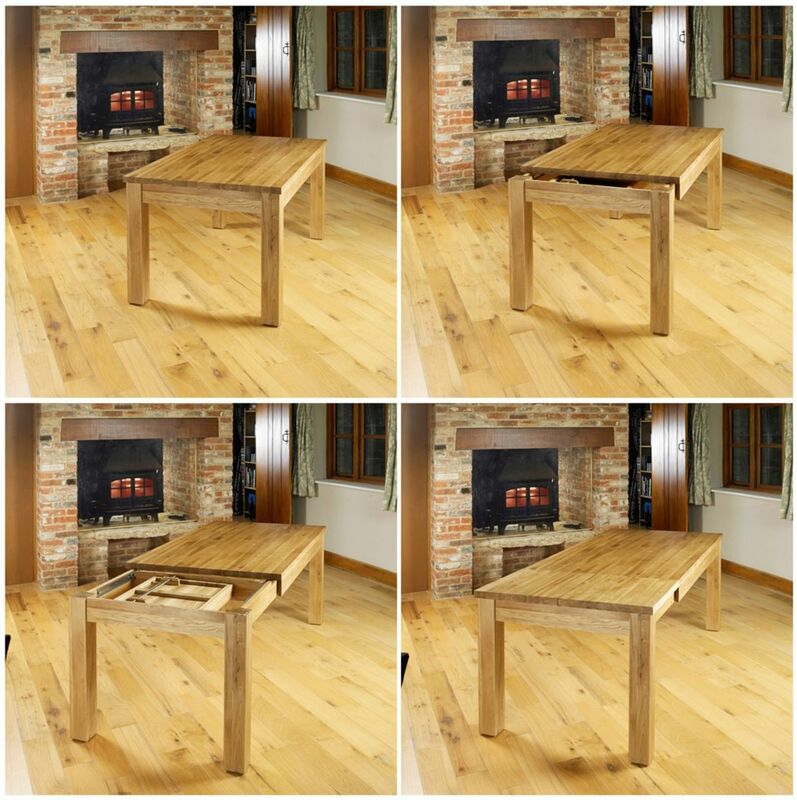 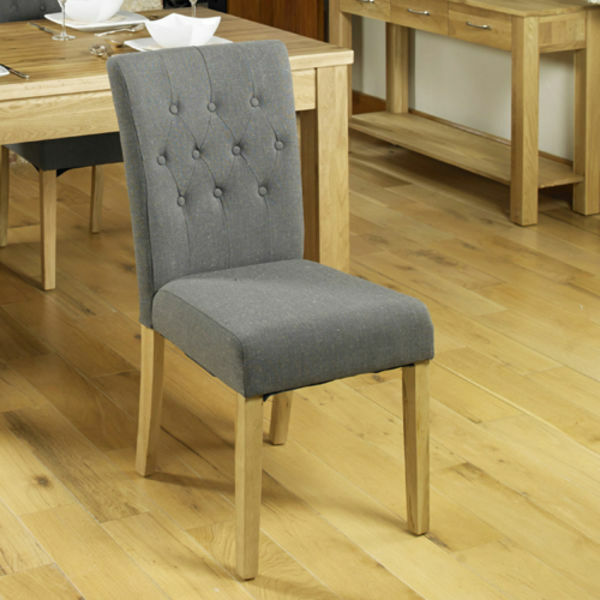 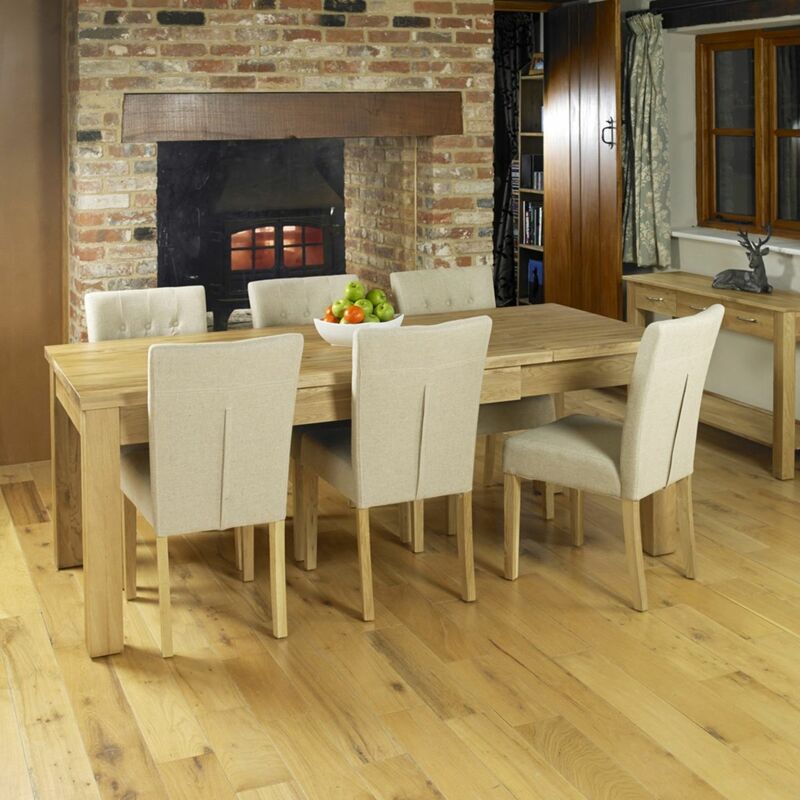 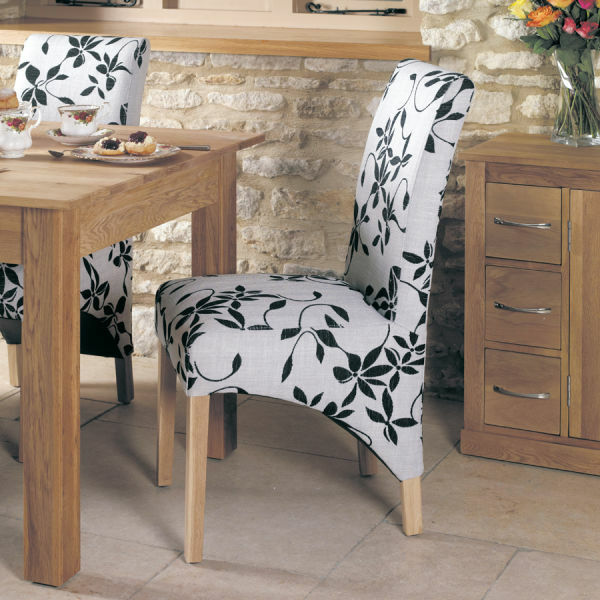 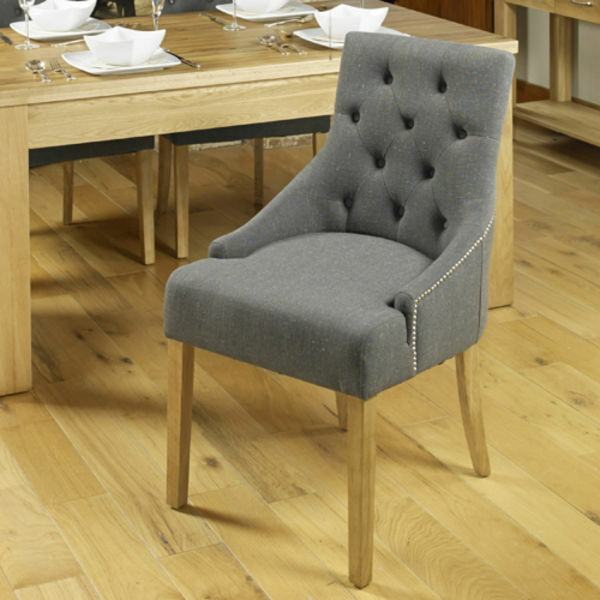 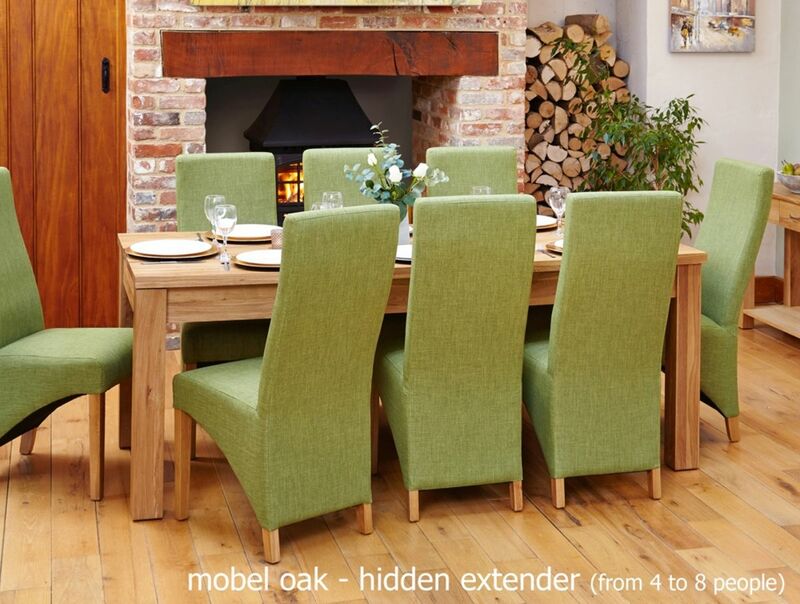 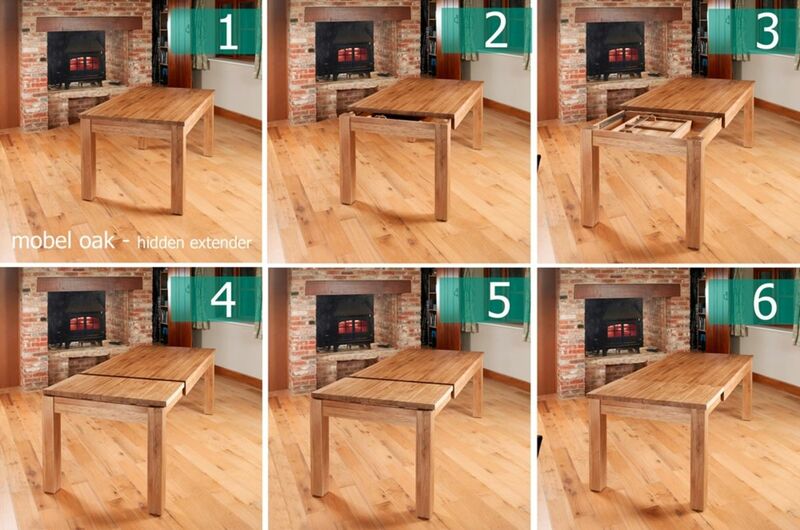 If you’re looking for a smaller alternative, why not consider our best selling Mobel Oak 6 seat dining table?